In this text Dr. Spierings' vast experience in the field is used to explain the six "R" processes of mourning, through the three mourning phases. 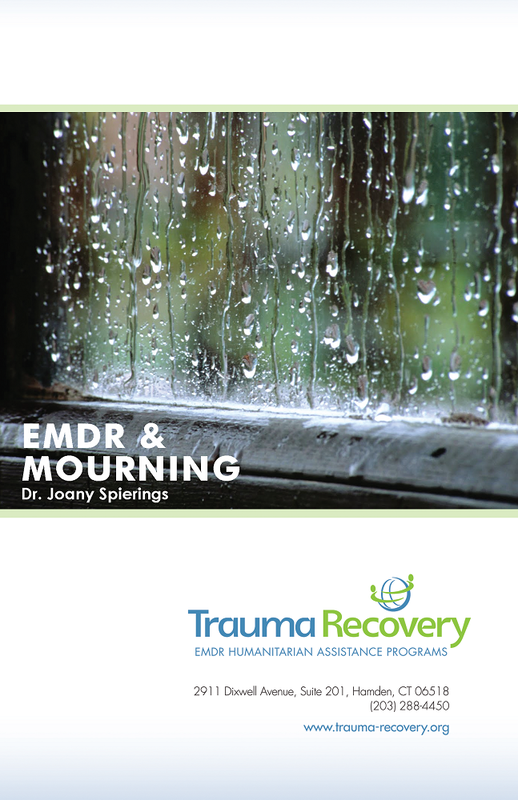 She provides practical advice on the use of EMDR therapy in both the normal and complicated mourning process. Both EMDR therapy applications and protocols, as well as other treatment techniques, are described.